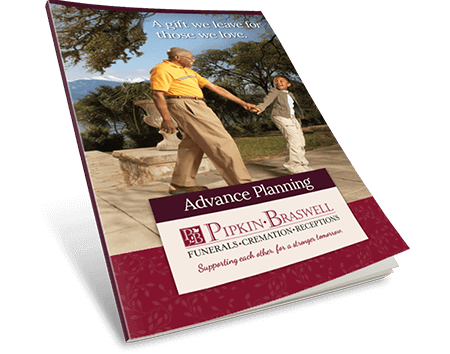 At Pipkin Braswell, we encourage families to create very personalized services. It is important to acknowledge the life that has been lived and to offer to the community a way in which to celebrate that life. By offering services and memorialization features that are personal and special, a unique life can be remembered and honored in an individualized way that is comforting to family and friends. Pipkin Braswell has helped Denver’s African-American community mourn and bury its dead with ceremony and style for over 30 years. 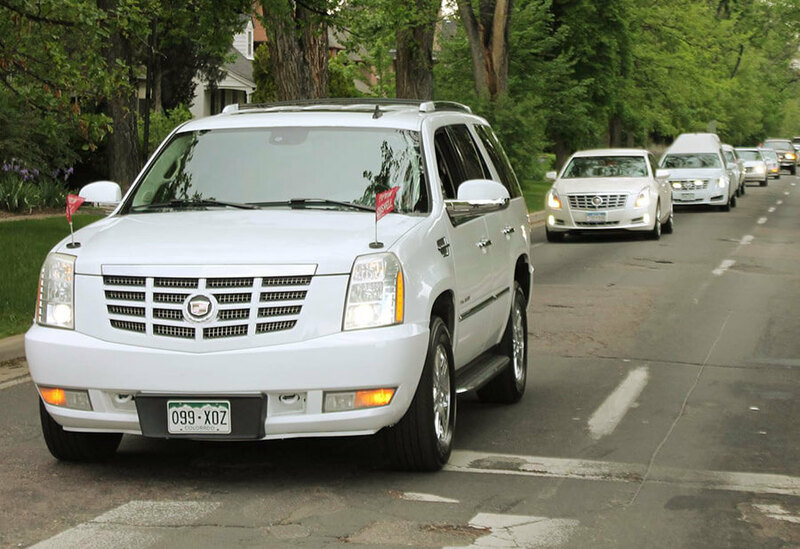 Our funeral processions consist of matching white Cadillac limousines and hearses, each with purple “Pipkin” flags fluttering by the windshield. A formal Pipkin Braswell funeral stands on ceremony. Watchful attendants in neat uniforms stand near tissue boxes strategically placed in the pews. 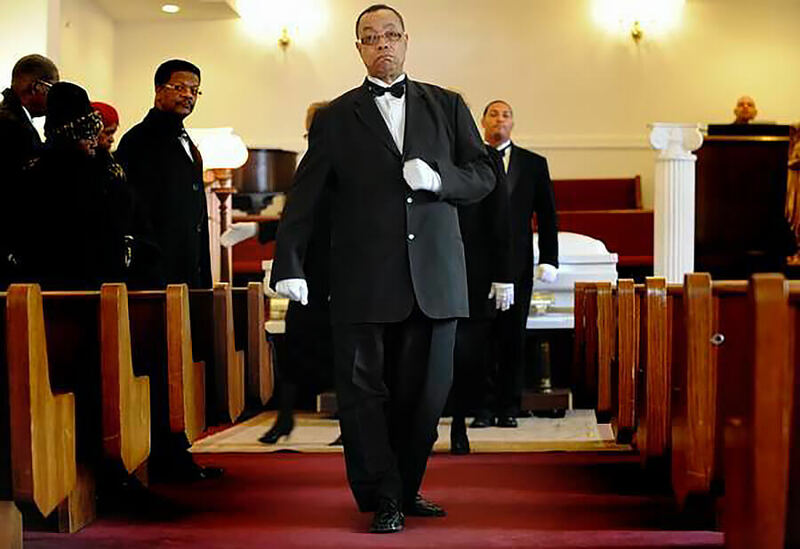 The Pipkin Braswell pallbearers and other staff wear tuxedos and spotless white gloves, advancing down the chapel’s center aisle in measured, synchronized steps that are part military and part New Orleans jazz funeral. It’s really incredible. Always classy, always personal. 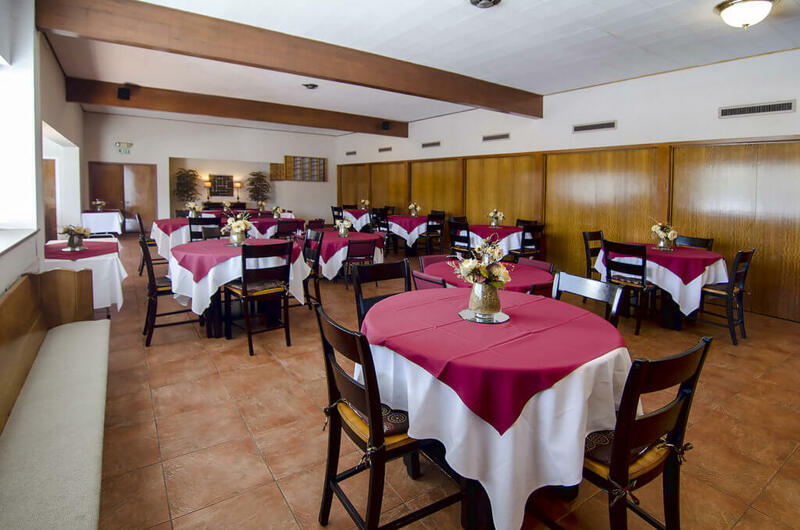 Our facility is the perfect location for a gathering of any size. 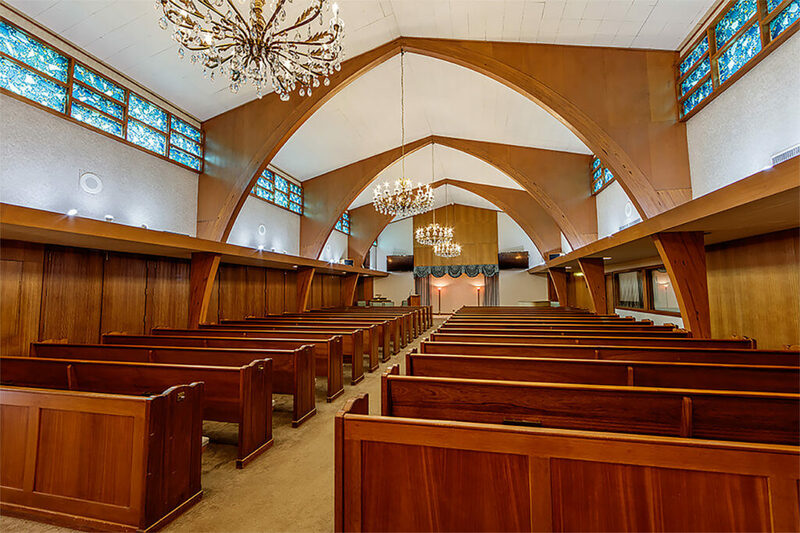 Our chapel has a cathedral ceiling, seats 250 and has majestic stained glass windows. Families also appreciate the added benefit of our onsite reception area, which makes it easy for everyone to share time together. Our reception center gives families the convenience of gathering and sharing memories.